I recently ran a session in Chicago on Strategic Return on Marketing Investment (ROMI) and one of the questions that came up during the session was related to defending the marketing budget with the CFO. If you were asked the question, what would be the impact on marketing’s results if we cut your budget by 25%, would you have an answer? This is a key challenge for marketers everywhere, what is the value of marketing and what if we just stop doing it? Without a strong understanding of the underlying financial drivers of marketing there is no way to answer the first question with anything other than an opinion. But in today’s world that’s not enough we need facts and data to support those opinions no matter how challenging that maybe. In the case of defending our budgets to the CFO this is even more important as CFOs like facts and data and more to the point they like numbers. Step 1: Positioning Marketing Investments in CFO terms. CFOs understand return on investment, margins, discount cash flows, risk and can even deal with probabilities as long as the probability is for a positive ROI and profit! This means you need metrics that CFOs understand. They are typically outcome related metrics that tie closely with revenues and profits. What if I can’t tie my marketing activities to revenue or profits? Then keep trying, if there really is no way to link them to these metrics then you have to ask why the activities are necessary at all. Even investments in advertising and awareness building can be at least correlated with movements in sales and revenues. Do the research necessary to understand these relationships, it will give you the insights, expertise and confidence to answer the tough questions. 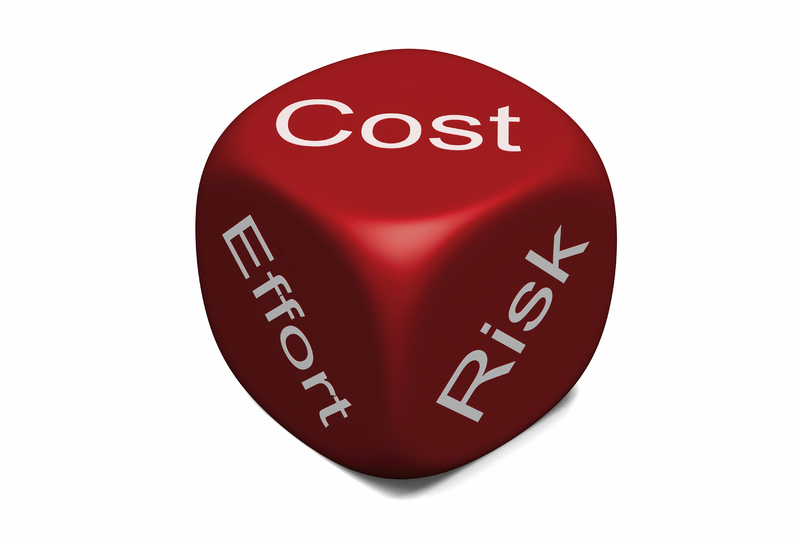 CFO’s understand risk. If you can demonstrate the processes marketing uses to measure its key investments, manage risk by testing and demonstrate how you close the loop with key learnings it will demystify marketing. CFO’s have their own unique functional expertise that can add new perspectives on marketing. They look at the world in a different way, see different things. Involve the CFO and their team in the marketing process and you will build a collaborative rather than combative relationship that will benefit both parties. This entry was posted in Marketing Finance, Marketing ROI, ROMI, Uncategorized and tagged linkedin ; marketing finance; marketing roi; romi; marketing finance. Bookmark the permalink.